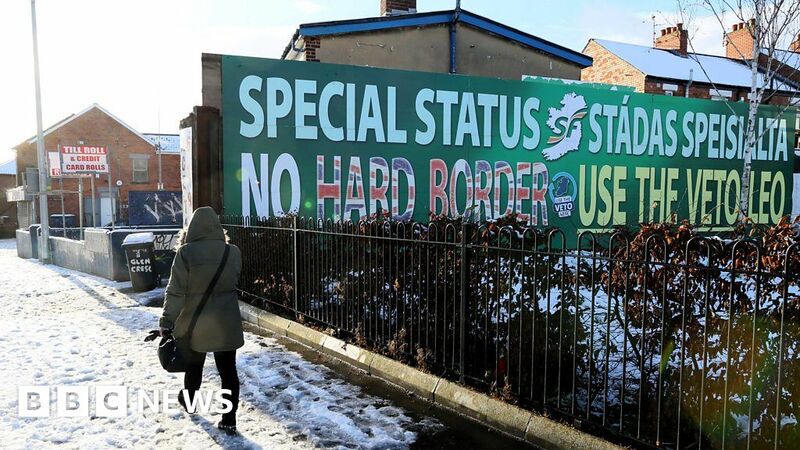 Ireland’s Europe minister has said it is yet to see proposals from the UK on what is and what is not possible for the Irish border post-Brexit. Helen McEntee told the Today Programme the issue becomes “more and more difficult the more proposals you take off the table”. “There are a lot of red line issues for the UK,” she added. Ms McEntee said Ireland are looking for clear proposals on what the UK wants. November 6, 2018 Comments Off on Can I Take a Ballot Selfie in the Voting Booth?